Downtown Indianapolis has two markers commemorating the February 11, 1861 speech President-elect Abraham Lincoln gave to Hoosiers en route to Washington D.C. from his Springfield, Illinois home. Before assuming the presidency, Lincoln addressed Indianapolis citizens’ concerns about the state of the Union while the country teetered on the brink of civil war. 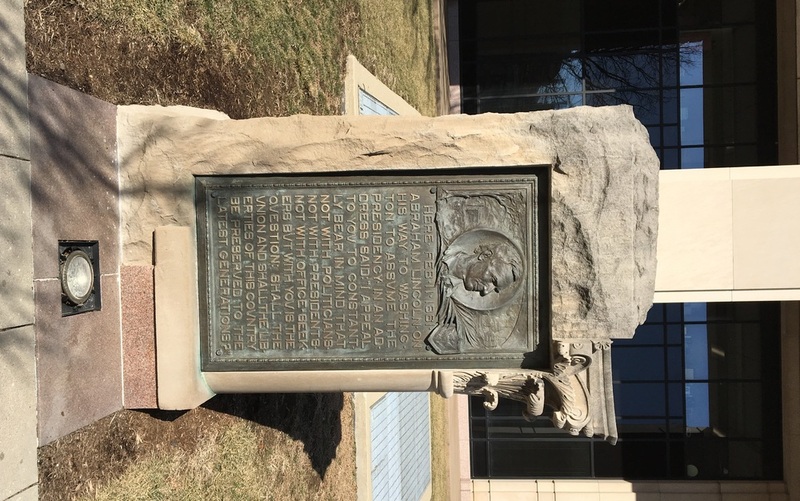 The Indiana Historical Bureau marker, erected on the speech’s centennial in 1961, and the older limestone marker adjacent to it help convey Lincoln’s strong stance against succession, a major tenet of his presidential campaign. 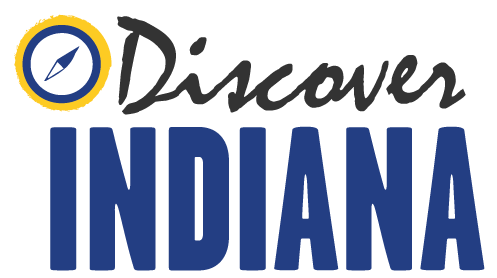 Indiana Division of Historic Preservation and Archaeology, “Lincoln to Citizens of Indiana Markers,” Discover Indiana, accessed April 25, 2019, https://publichistory.iupui.edu/items/show/253.